A former amateur competitor with several years of experience in the ring, Darius is a lifelong fan of the sport of boxing and a firm believer in it’s ability to reveal untapped potential. A resident of Fort Collins along with his wife and daughter, Darius values every opportunity to leave people feeling encouraged and valued. 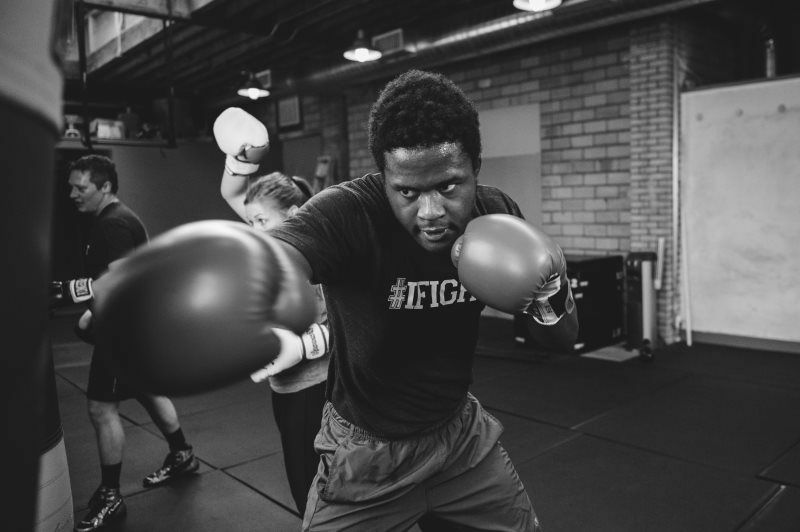 Darius believes whether you’re training or actually stepping into the ring, boxing holds a mirror to you and asks you if you have given your best.